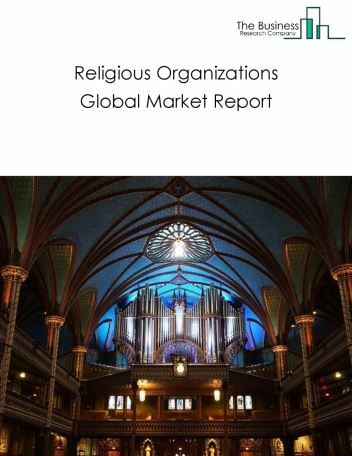 Major players in the global personal services market include Service Corporation International, Sears Holdings, Best Buy, Regis Corporation, Weight Watchers International Inc., Medifast Inc., Fu Shou Yuan International Group. 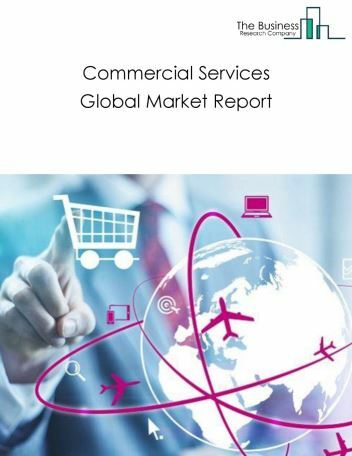 The personal services market size is expected to reach $1.3 trillion by 2022, significantly growing at a CAGR of around 6% during the forecast period. The growth in the personal services market is due to rapid urbanization, rising disposable income, increasing pet population, higher female employment and changing customer lifestyles and preferences driving demand for more sophisticated personal services. 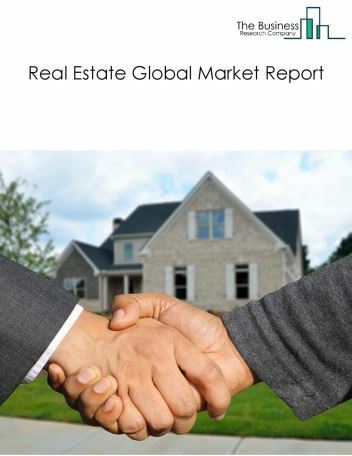 However, the market for personal services is expected to face certain restraints from several factors such as interest rate increases, workforce issues. 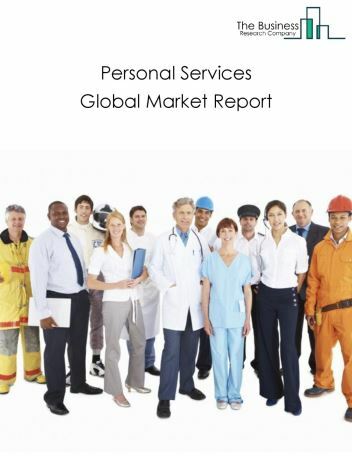 The global personal services market is further segmented based on type and geography. 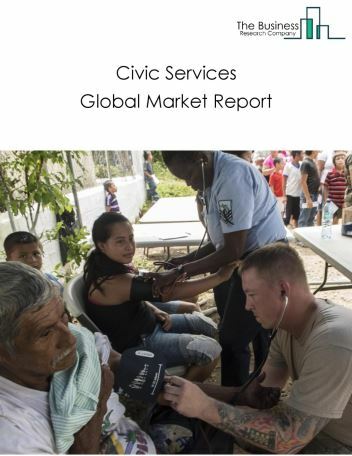 By Type - The personal services market is segmented into personal care services, personal goods repair and maintenance, dry-cleaning and laundry services, private households, death care services and other personal services, among these segments, the other personal services market accounts for the largest share in the global personal services market. 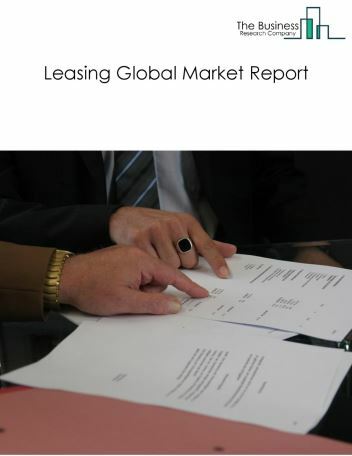 By Geography - The global personal services is segmented into North America, South America, Asia-Pacific, Eastern Europe, Western Europe, Middle East and Africa. 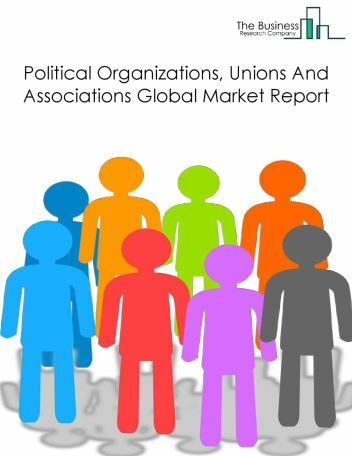 Among these regions, the Asia-Pacific personal services market accounts the largest share in the global Personal services market. On-demand laundry services, surge in organic salons and technology to improve pet care services are the major trends witnessed in the global personal services market. 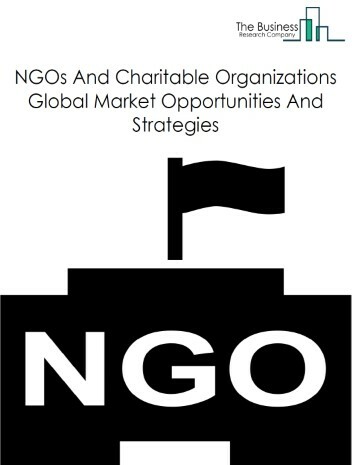 Potential Opportunities in the Personal Services Market With increasing urban population, strong economic growth and rising disposable income in emerging markets, increasing awareness about personal care, growing pet population and changing consumer preferences, the scope and potential for the global personal services market is expected to significantly rise in the forecast period.